This week, Asgard-flavored reckoning comes for the entire Marvel Universe. From the Avengers, to the X-Men, to Daredevil, Shuri, Blade, and even Venom, Earth’s heroes will unite to defend the realm of Midgard from the forces of Malekith, King of the Dark Elves, who has already conquered nine of the 10 realms. The only thing left on his bucket list? 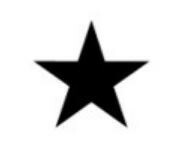 Midgard. As Secret Empire proved, audiences are losing interest in company wide crossovers, and this latest foray into a now-tired approach is not helping one bit. It’s just another story spanning dozens of titles and taking away self-contained storytelling (not that there’s been much value coming out of any of their stories lately though). 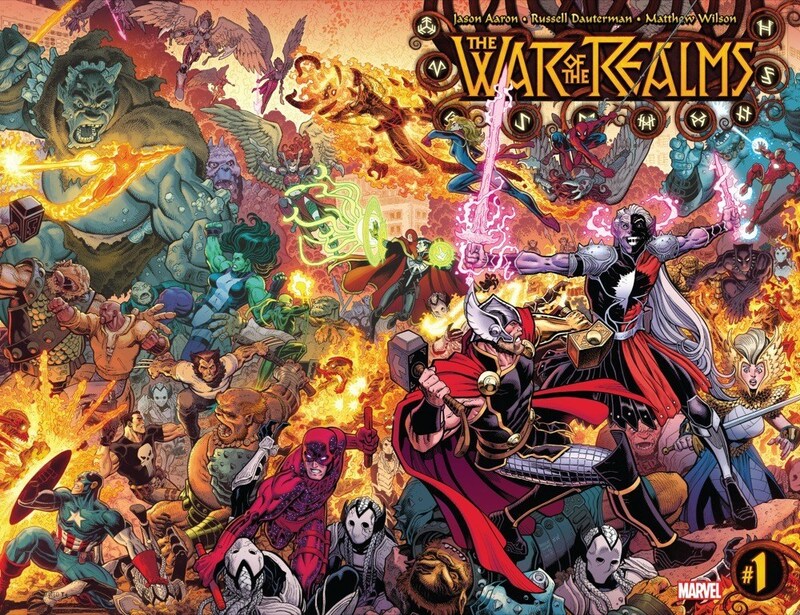 When I put War of the Realms on our list of most anticipated comics of spring 2019, I said that Thor and Avengers writer Jason Aaron and his collaborators had been teasing War of the Realms since June. That was a bit of an underestimation. Aaron has actually been teasing the event in Thor comics since 2013. And now that the War of the Realms has actually arrived, it looks to be that balance of interesting character interaction and Rule of Cool that makes the best superhero crossovers. The blind hero Daredevil gaining the all-seeing powers of Heimdall? Well, that sounds pretty badass — and like it’ll give Matt Murdock a lot to think about. Oh, look at this, the Polygon writer even has the gall to fawn over crossovers as something where they can do no wrong. At this point, giving Matt Murdock his sight again after losing it since his childhood in the accident that gave him the radar vision replacement sounds no better than turning Wolverine into a near-immortal, as he was a decade ago at the time Civil War went to press, IIRC. Like I said above, if you just want to follow the main story of the event, all you have to check out is the main War of the Realms series. It’s a six-issue, bimonthly book, so expect this event to last at least three months. And if you feel like reading some of the comics that lead up to it, check out War of the Realms Prelude, Marvel’s handy collection of Jason Aaron and his collaborators’ relevant stories. There’s a lot of good stuff in there. But even if you’re not reading War of the Realms, you’re going to see its events tie in to other books all around the Marvel Universe, from Aaron’s Avengers and Thor, which seem like natural fits, to books as disparate as Unbeatable Squirrel Girl, Venom, and Moon Girl and Devil Dinosaur. And, of course, War of the Realms has an accompanying slew of tie-in miniseries and one-shot stories, featuring the Punisher, the X-Men, and even Giant-Man. *Ahem* I’m not reading ANY of them. It makes little difference whether the main story is heavily emphasized in the tie-ins or not; what matters is that it’s long become an insult to the intellect, and if they really have to put a whole army of heroes into such a story, it should be in a self-contained miniseries that’s not marketed as a company wide crossover, and whose effects aren’t shoved into so many individual titles simultaneously. I suppose they believe that, so long as the premise isn’t marketed with politics in plain sight, everyone will be fine. Sorry, it’s not that simple, and over the years since Secret Wars in 1984, crossovers have become more and more forced and contrived, and it’s become tiresome already. Besides, partisan politics could still be lurking in the story at hand in a metaphorical sense, and even allegorical approaches can be offensive if the writers/editors/artists so decide. Maybe one of the worst things about this current crossover is that, even if it’s not a success in the end, DC’s still bound to be influenced by it, and make sure to cough out another company wide crossover of their own at the expense of their own universe’s cohesion. Which, now that I think of it, is exactly what they’ve already done with Heroes in Crisis, and look where it’s gotten them – it’s sold very poorly since. And lest I forget, War of the Realms decidedly marks another ill-advised step for C.B. Cebulski.